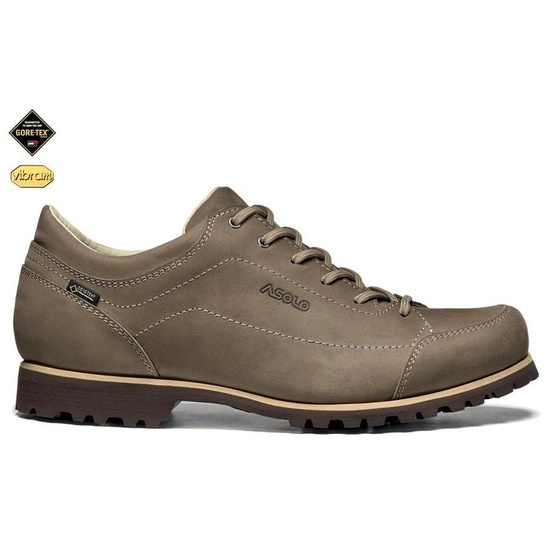 Men's full-bodied shoes that do not find autumn plisks or slippery surface in town or in nature. The best motorcycleds will always take nature in autumn. Such November plague can discourage some outfits. But that's what it is. Caught leaves are slashed under the feet, the sun low above the horizon creates perfect light and those few drops? 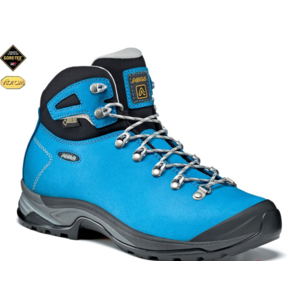 For all these Asolo shoes, no problem. And not for you anyway. On wet urban pavement and muddy rooftops, you can rely on the adhesion of the Vibram® Betulla outsole with a pattern that does not betray you. And from wet, do not make a heavy head at all. It stays outside, outside of your shoes. The waterproof GORE-TEX® membrane and the waterproof Nubuck Upper will do it.